Pyramid Seeds aims to distribute feminized cannabis seeds to professional growers, as well as to all people on the trade. Our products have been selected for their flavor, yield and quality, and are easy to cultivate while they offer a high level of productivity and a very affordable price. We offer you the opportunity to experience new varieties and exquisite flavors with a considerable effect. 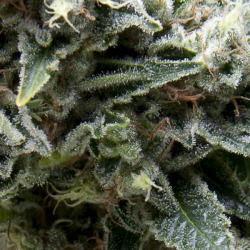 In this brochure you will find information on characteristics of each variety, genetics, cultivation, flavors and effects. In order to prevent the access of minors to such products, our seeds are sold only in establishments for adults. 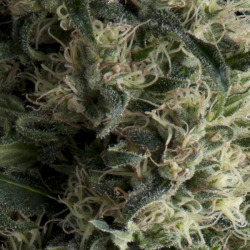 Pyramid Seeds’ varieties and yields have been verified in a number of crops. Regarding auto-flowering varieties, sizes can vary depending on cultivation conditions. We reached mentioned heights and maximum yields, with seeds sowed in May when daily sunshine in Spain reaches its maximum time length, and resulting harvests collected during July and August. This is the period when auto-flowering varieties reach their highest level of productivity. For indoor crops we recommend 600W lighting equipments. All data provided in this brochure is for informational purposes only, and we do not wish to encourage our readers to break the law. 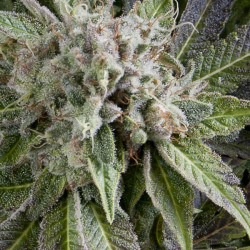 Pyramid Seeds Es gibt 34 Artikel.